Are you looking to book a private party or corporate event? Pompilio’s can accommodate up to 40 people inside in our back room or up to 100 in our outside dining area. 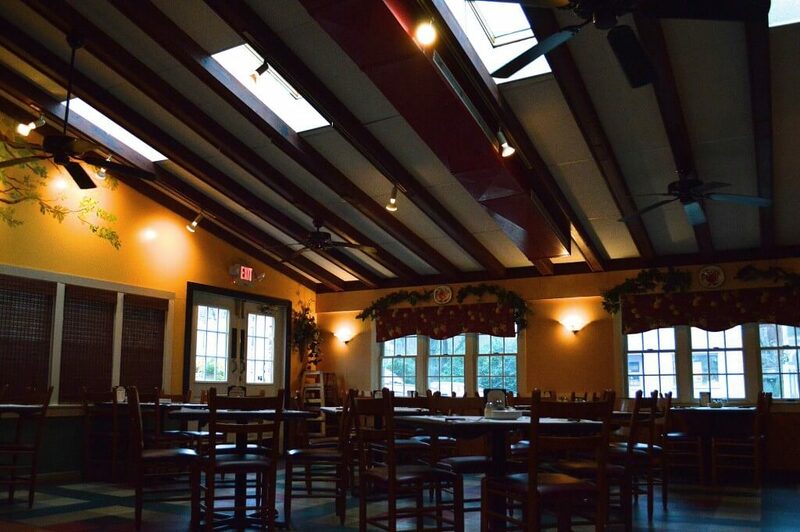 Our space is great for special occasions, rehearsal dinners, weddings, corporate outings, birthdays, and anniversaries. Pompilio’s experienced staff and great food can make any occasion a special occasion. For parties of 20 or more inside, a special menu with details is available under our Caterings/Dinner Menu section. For parties outside on the patio our buffet menu is available under the Caterings/buffet menu section. Reservations are limited and only available during certain times and day throughout the week. To book your party today, contact Larry or Joe at managers@pompiliosky.com or call 859-581-3065.